Naas Racecourse has attracted some high profile entries ahead of this Sunday’s Royal Ascot Trial’s Day with Aidan O’Brien’s unbeaten Group 1 winner, Caravaggio, could well make his seasonal debut in the Group 3 EMS Copiers Lacken Stakes. 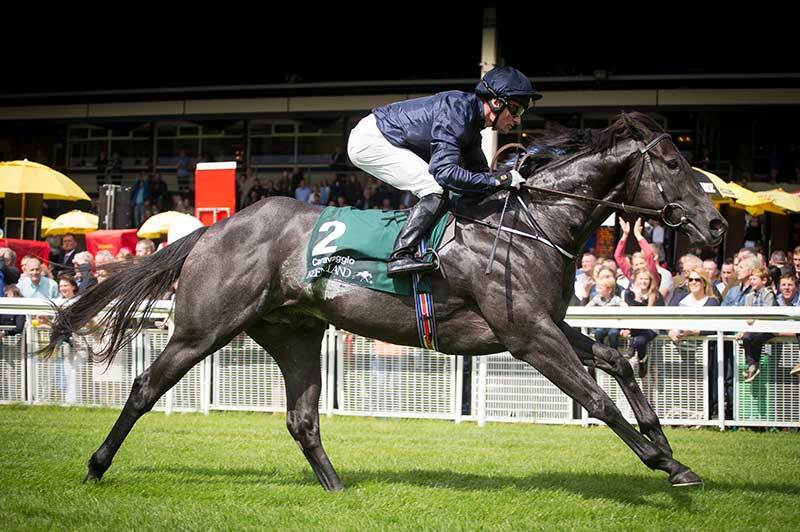 Caravaggio, who triumphed in last season’s Phoenix Stakes, bypassed both the English and French 2,000 Guineas and tops the field in Sunday’s feature race which has a current list of 22 entries, including Jessica Harrington’s recent listed winner Khukri and the Johnny Murtagh-trained True Valour who was third in the Tetrarch Stakes at Naas earlier this month. Two time course and distance winner Psychedelic Funk and stable companion Noivada have been given entries in the Lacken Stakes by trainer Ger Lyons, while there’s the possibility of a strong British representation with Richard Fahey’s Private Matter, Richard Hannon’s Tomily, and Robert Cowell’s Visionary all included in the race. A number of impressive maiden winners could put their Royal Ascot credentials to the test in the Coolmore War Command Rochestown Stakes in what looks set to be a very memorable renewal of the race. Aidan O’Brien won the race last year with Peace Envoy and Naas winner Dali is joined by Dundalk maiden winner Declarationofpeace this year. 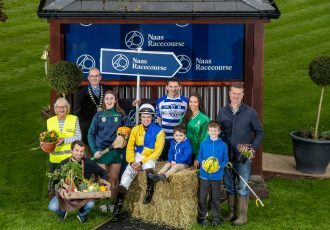 James Nash’s T For Tango made a big impression at Naas on debut and is all set to return to the track this weekend. 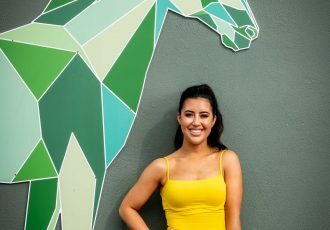 Fozzy Stack’s two-time winner Sirici could aim for the hat-trick in the Rochestown and Ken Condon’s Cork winner Mamba Noire is another possibility for the race but the Curragh trainer has also included her in the Coolmore Stud EBF Fillies Sprint. Last weekend’s Curragh winner Actress and Jessica Harrington’s impressive Naas winner Alpha Centauri could well make this a very fascinating race. Mick Halford won last year’s Owenstown Stud Stakes with the Godolphin-owned Anamba and will be hoping history can repeat itself on Sunday when this year saddling last season’s Royal Ascot winner Portage in the race. Whilecliffsofdover and Rose De Pierre are other interesting inclusions.